Hold your horses before picking up that bag of bread from the grocery shelf to serve on Thanksgiving dinner! There's nothing like freshly baked bread to complement a warm feast. But many home cooks are intimidated to bake their own batch because it seems tedious and time-consuming. But the fact is, it doesn't have to be. Here are recipes for breads that you can make in 30 minutes, 20 minutes and 12 minutes. 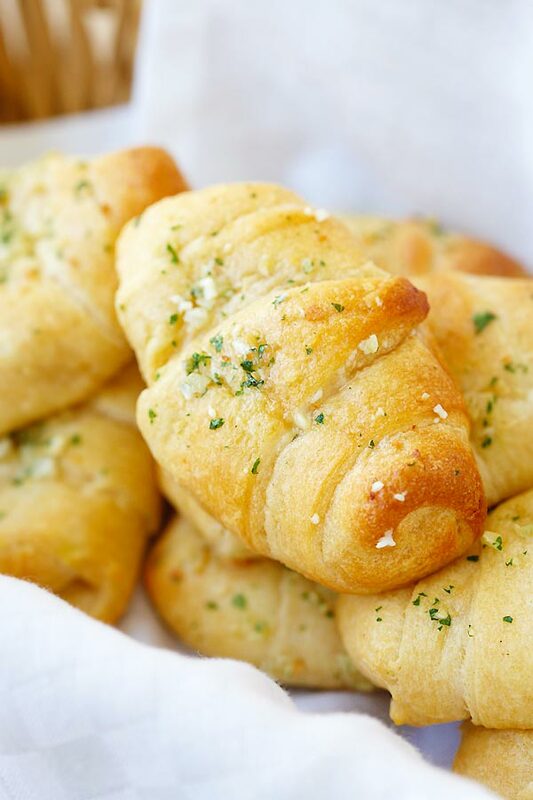 "Light and fluffy 30 Minute Honey Butter Rolls are made from scratch – start to finish – in just 30 minutes!" 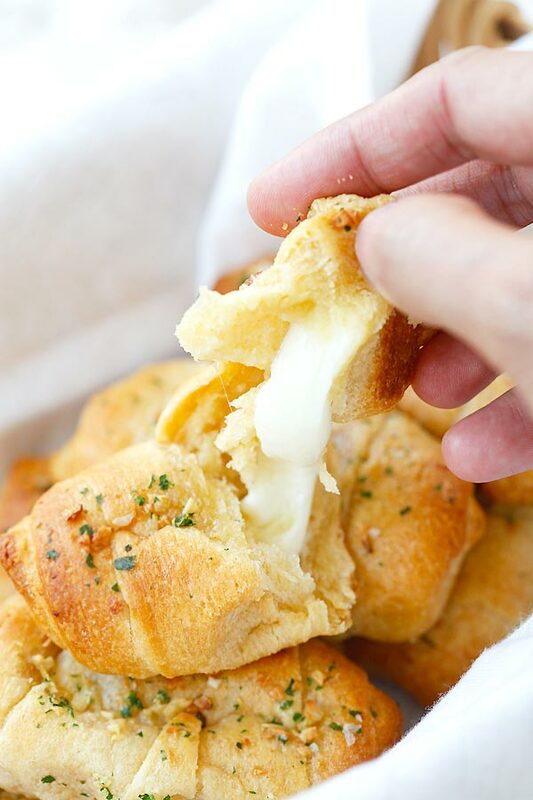 "Garlic Butter Cheesy Crescent Rolls – amazing crescent rolls loaded with Mozzarella cheese and topped with garlic herb butter. Easy recipe that takes 20 mins!!" Perfect the texture and consistency of your breads by using measuring cups and spoons to strictly follow the recipe. 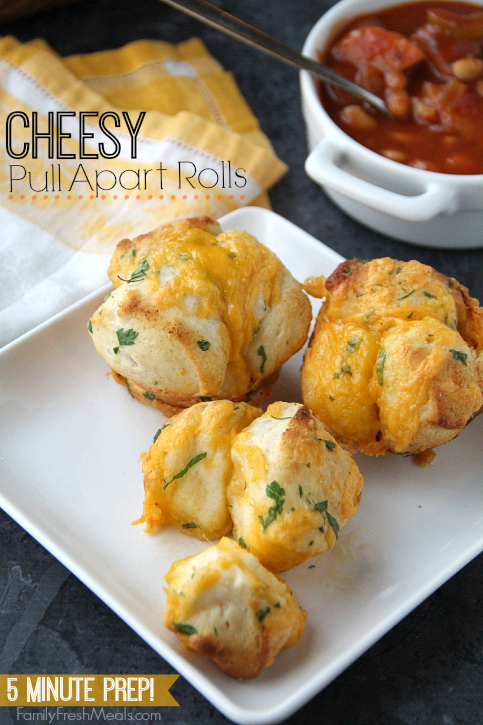 "I’m really excited to share these Easy Cheesy Pull Apart Rolls with you. 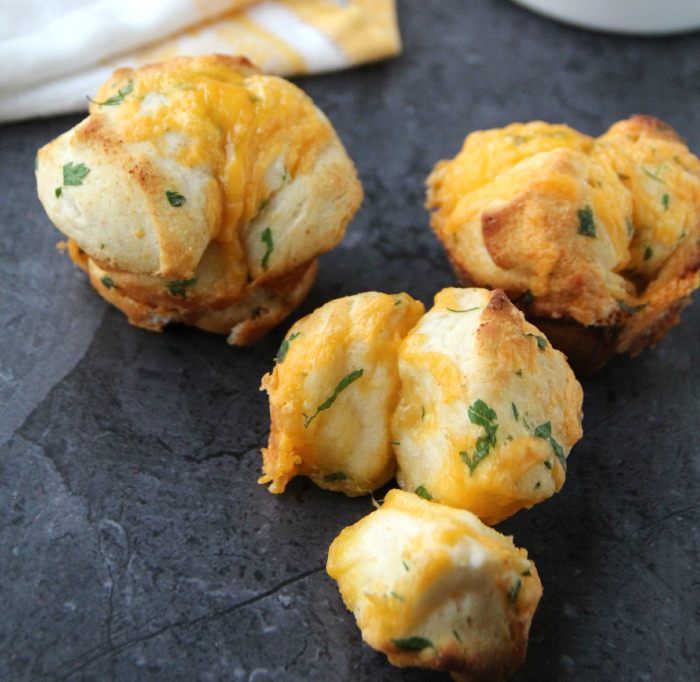 Not only do they taste truly amazing, but only take 5 minutes to throw together, and 12 minutes to bake!" Thanksgiving cooking can be a lot easier by using good quality silicone baking mats. Not only are silicone mats sturdy and durable. Because they're non-stick, you can also cut your clean up time in half.